Hi guys! Summer is finally here and we all look forward to vocations. Some of you we'll go to seaside. In any case must have for this hot season are swimwear.That's why I'm sharing with you today some great swimsuits from one of my favorite stories. It's Zaful. Following the latest trend in fashion they are offering a wide range of well designed and high quality. 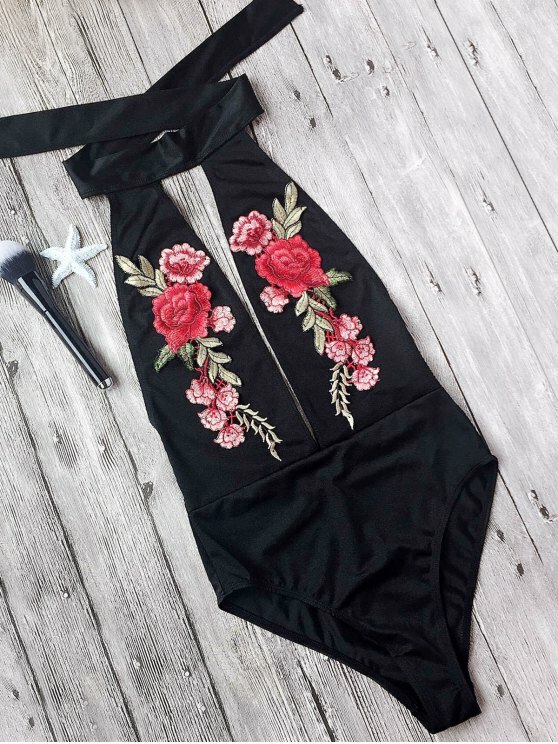 I've been collaborating with Zaful for some time and I always recommend to you this online fashion store.They have a huge selection of swimsuit, in every color, different style and you don't spent a lot of money to create a fabulous beach look. Here are some of the one piece swimwear that grabbed my attention the most. Here are some that I like the most. Uh da jeste, a toliko toga jos na sajtu ima! !